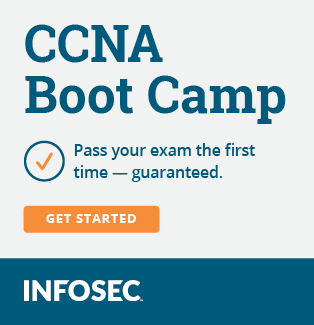 I just passed the CCNA exam with a score of 920. I started out nerves but then calm myself down after a few minutes and pasted myself. awesome!!! how long did you study? Congrats! Did you do the single test or the two? I just passed yesterday too! Thanks! I studied for about four months and took the single test. Also, congrats Keanoknick on passing! I'm going to start looking for a job and thinking to start studying for CCNP soon. Congrats!!! Welcome to the CCNA class of 2012. We are an elite group!!! can you please tell me how did you practice your configuration commands?? please direct me to some network simulator... ive tried GNS3 but found it a bit complex. Congrats on the pass. Do you work on Cisco gear now? I wish you the best on the CCNP venture too. GNS3 is pretty straightforward... there's plenty of YouTube videos out there to show you how to get it up and running. I've done it so many times with peers I can do it in my sleep now. GNS3 pretty much made the ROUTE exam a piece of cake. I've tried GNS3 but find it a bit annoying. The console interface seems to keep crashing on me so I can't get in to configure anything. I'm running windows 7 and have everything set up via youtube vids etc but dynamips just doesn't seem to run very well... I might try and install it on my mac maybe and see if that's any better. I also passed the CCNA two weeks ago and I've just bought Chris Bryant's CCNP Switch dvd so I'm gonna make a start on that this week and look for a networking job. Huge congratz on the pass. Why did you decide on just the single test route not the two test route? Congrats on passing alliasneo! I took the single test route because I like a challenge and to knock it out at once. For practicing I used my home lab. 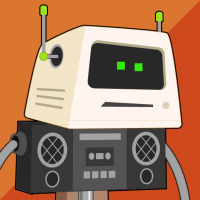 Hey Alliasneo, I had the same issue regarding GNS3 and this is how I resolved it. You should now be able to access the terminal without problems. Please let me know if this resolved your issue. I am planning to give my CCNA exam by next month. I do have 2nd edition. But really appreciate if someone can share "Odom's books (3rd Edition)"